Online ordering menu for Sal's Pizza. 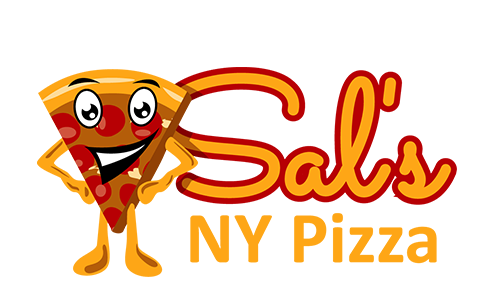 Each and every Sal’s New York Pizza is handmade from scratch using the freshest and finest ingredients you can come across. Our well-seasoned and professional team of bakers and Chefs hand picks the best ingredients for the tastiest pizzas. Our menu also features wings, salads, subs, burgers, and more! We're near the Virginia Beach Sheriff's Office and Virginia Beach National Golf Club. Order online for carryout or delivery!